April's Bio — She Said. She Led. She Is. For more than 16 years, April Day has brought her unique passion, intellect, and “sheer willingness” to her mission to develop communities and improve lives through education and economic sustainability. Today, serves as president of the Women’s Business Enterprise Alliance (WBEA). WBEA is a leading women’s business development organization serving women-owned business enterprises representing 15 billion dollars in revenue and more than 40,000 jobs in 94 Texas counties. April’s primary role is to increase opportunities for women-owned businesses and corporate members through education programs and professional networking. April gives back to the community by serving on the Port of Houston Authority Advisory Council, University of Houston Non-profit Leadership Alliance Leadership Circle and the Leadership Houston board of directors. 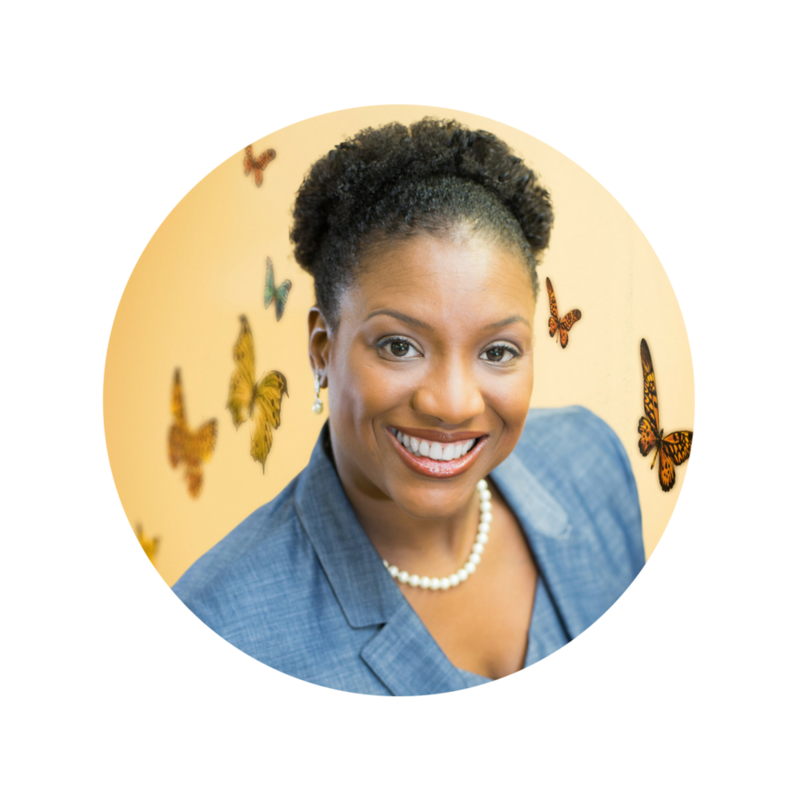 She is a business trainer for the Houston Community College’s Center for Entrepreneurship, adjunct faculty for the University of Houston’s School of Social Work. April is a proud University of Houston and Leadership Houston Alum.